1. Because happiness comes in the form of oreo-stuffed funfetti cupcakes. 2. 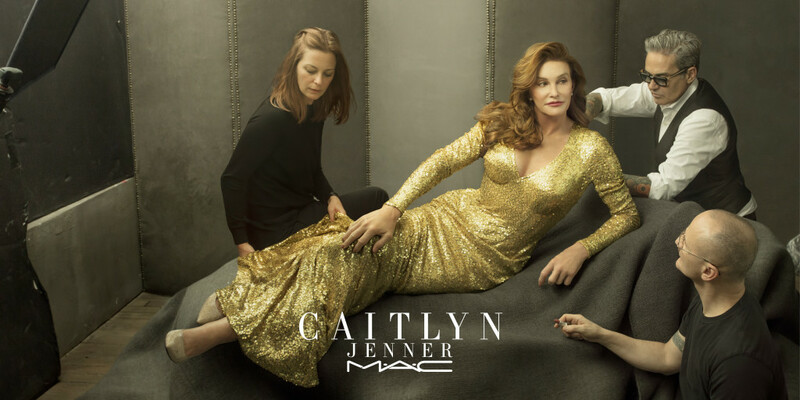 Our girl, Caitlyn Jenner, is teaming up with MAC to release her new lipstick shade, “Finally Free”. 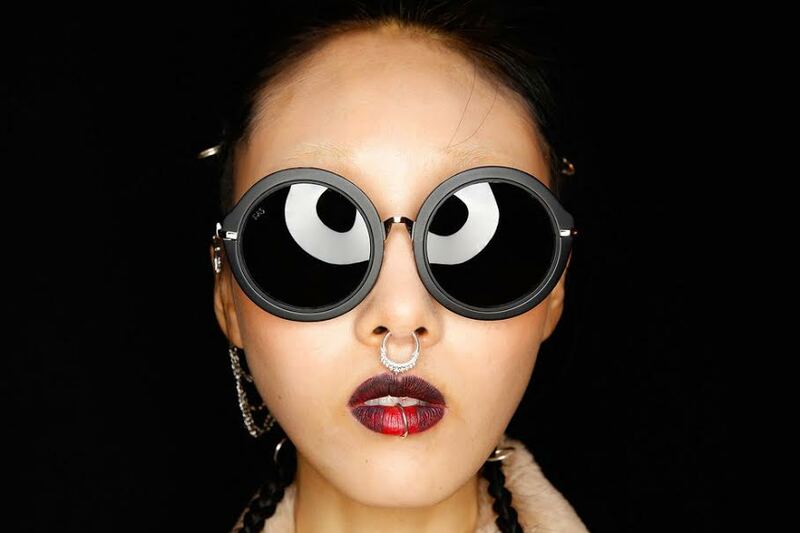 Your new spring color? 3. Admit it, we’re all familiar with that “it’s-3-am-and-I’m-still-out” (AKA, time to push back brunch) text. 4. From Pakistan to Washington D.C., here are some of the world’s most powerful photos of this week. 5. 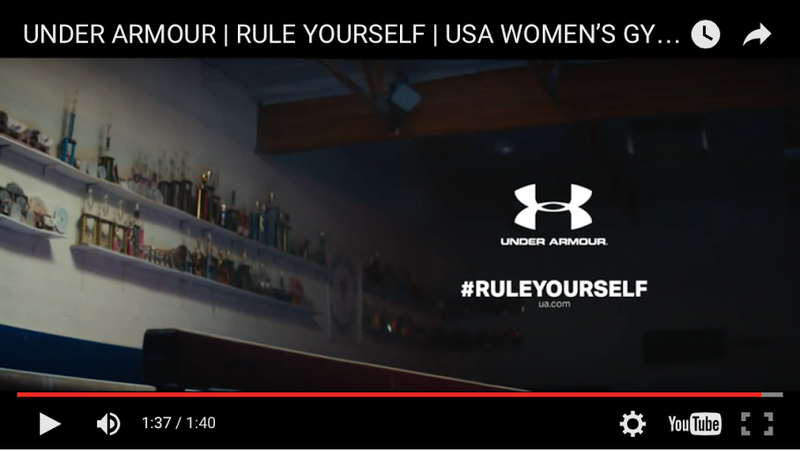 “It’s what you do in the dark that puts you in the light.” Watch Under Armour’s new inspiring AF campaign videofeaturing none other than the USA Women’s Olympic Gymnastics Team. 6. Kim has broken her silence (!! )… about her thoughts on hubby, Kanye’s, outrageous Twitter rant last week, of course.